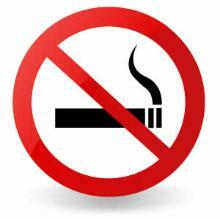 Smokers are up to 6 times more likely to show periodontal destruction. 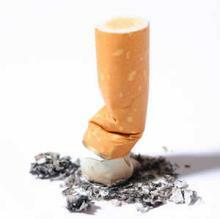 What can dental professionals do to help patients quit smoking? Helping patients quit tobacco is beneficial for overall health including oral health. Quitting reduces the risk of early disease and death, improves periodontal health and may reduce the risk of tooth loss. While the statistics show a decline in smoking in the UK, we need to do all we can to encourage further progress. Cessation support following the 'Ask, Advise, Act' principles will make sure all current smokers know there is help out there when they are ready to quit. Regular oral hygiene check-ups are also essential, tailoring their home care routine to optimise their dental health wherever possible. The motivation to quit smoking may simply be the desire for a prettier smile. 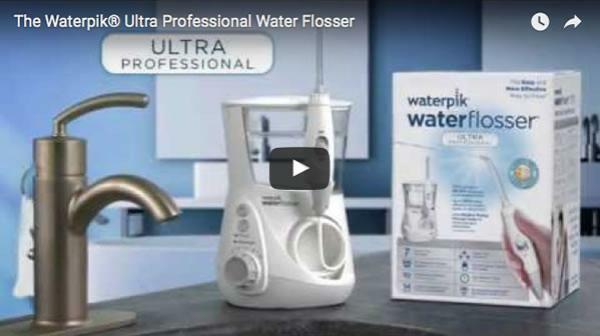 People may not notice the improvements in their oral health but they will notice a decrease in staining. This could be the tipping point for behaviour change and may elevate confidence too. 13% of children aged 11-18-years-old admitted to trying e-cigarettes at least once in 2014, up from 5% in 2013.